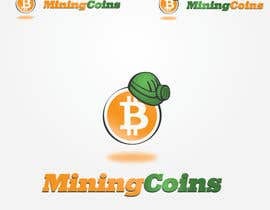 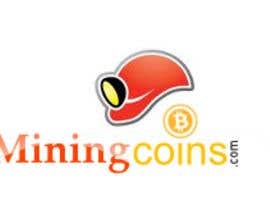 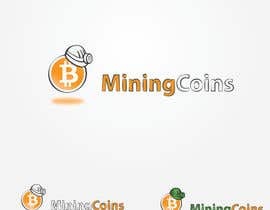 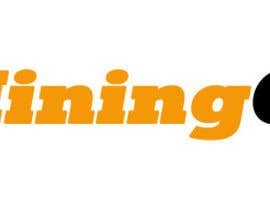 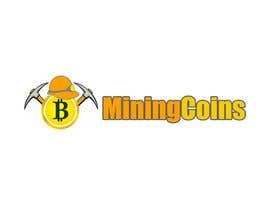 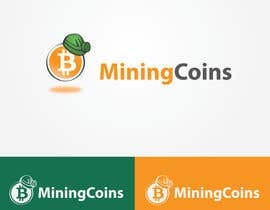 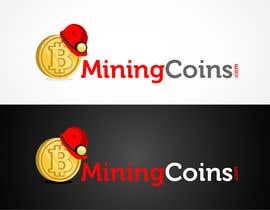 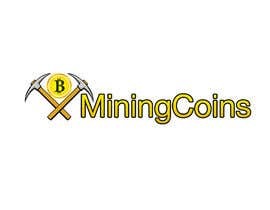 It should contain the letters "MiningCoins" to the right, and an icon to the left. 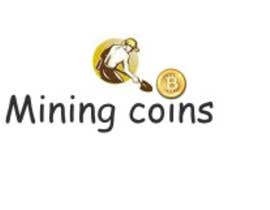 The icon is the main focus of this project as it should be an icon that will make a high impact in social media without words. 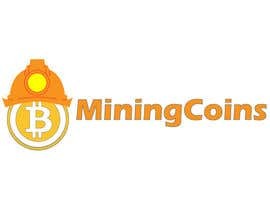 It should contain either the standard "B" for bitcoin, or the bitcoin logo itself, and then something that represents a miner. 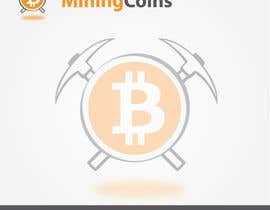 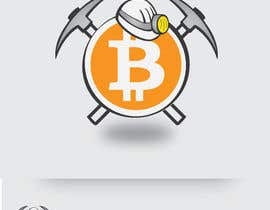 It can be a picture of a pick axe from the gold rush days, or a cartoon bitcoin miner character. 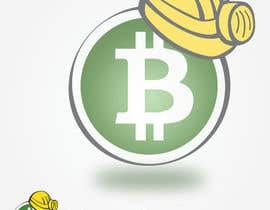 Here are a few of the icons I like in twitter. 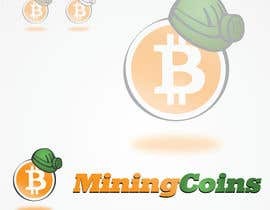 Hi, please check #82 . 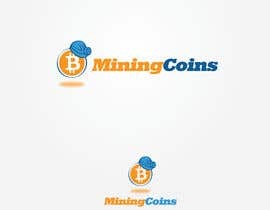 I appreciate your feedbacks.